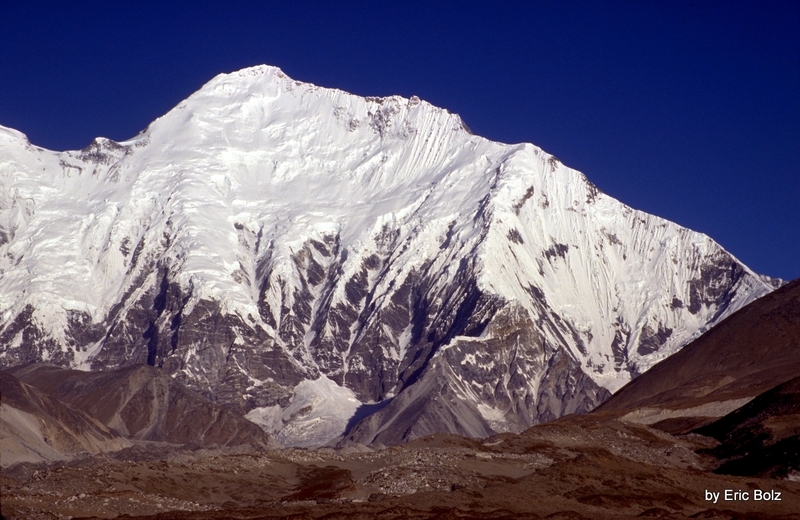 tibet2 -- Mount Everest, the Kangshung face, is an amazing site. It is still a fair distance away but it looks like you can reach out and touch it. Unfortunately, my rest day yesterday cost me the time I would like to have taken to hike a bit closer to Everest. But my companions were on a tight schedule and I was unable to spend the day here.